Offering you a complete choice of products which include ac motor controller. Our company is instrumental in offering optimum quality AC Motor Controller to our valuable customers. The controllers offered by us are precisely engineered from high quality stainless steel, which is procured from trusted vendors. These controllers are commonly used in the manufacturing of tractions and pumps. We are one of the leading manufacturer and suppliers of high quality AC Motor Controller. 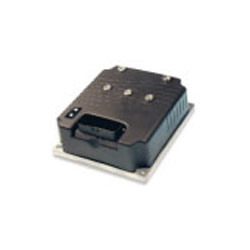 Manufactured in compliance with the industry set standards, these controllers are widely used in different electric power steering applications. 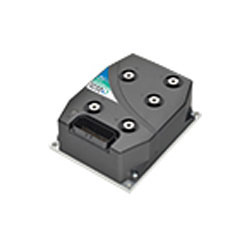 Moreover, the offered controllers are known for their hassle free operations. Owing to the vast experience and knowledge of this domain, we have been able to offer high quality AC Motor Controller to our valuable customers. The offered products are widely used in manufacturing of traction and pump. The quality controllers keep strict supervision over the entire manufacturing processes, to ensure that these processes are carried in compliance with the industry set standards. 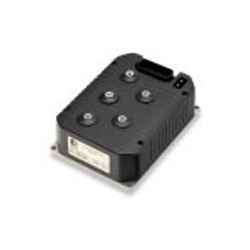 Looking for AC motor controllers ?